New Delhi : After so many speculations about Kim Karashian’s visit to the India’s biggest reality TV show Bigg Boss, finally an official confirmation to news has come. 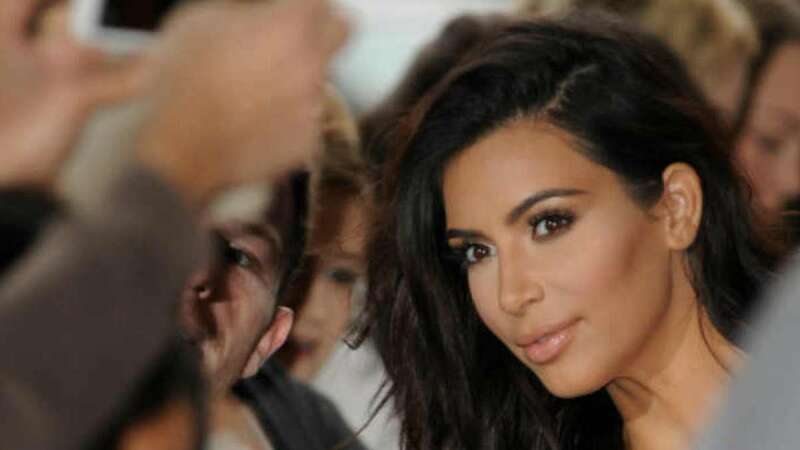 - Kim Kardashian will be seen in the Bigg Boss house during her maiden visit to India. - She will reach in house on November 22, 2014 as a guest to interact with the contestants. - TOI quoted Kim saying, “Namaste India...main Kim Kardashian aa rahi hoon India...Bigg Boss ke ghar mein." - Bigg Boss currently aires on Colors and is among the best reality TV shows in the country. - Bringing Kim Kardashian is believed to be an effort by show producers to bring back the falling TRP of the show.